Crochet and Knit to Celebrate Yarn Day! Do you crochet, knit, craft or just love fiber? 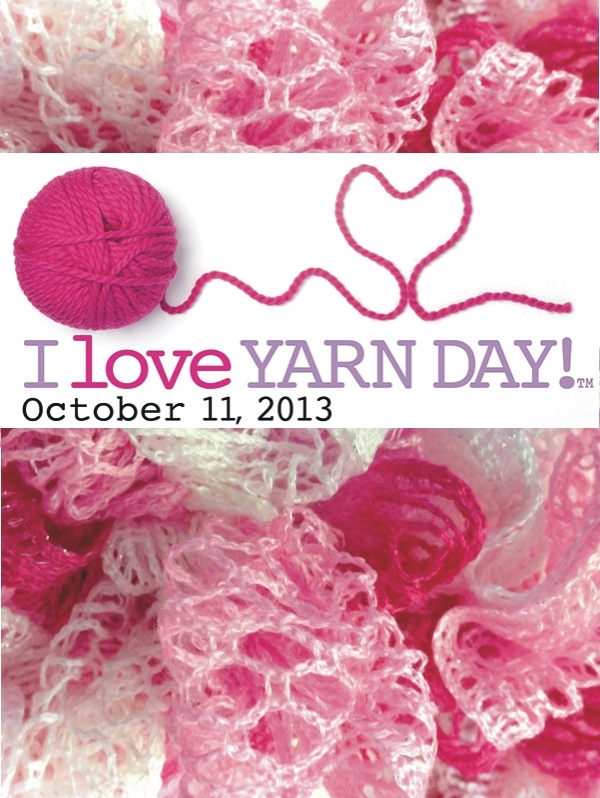 October 11th, 2013 is a day to celebrate your love for yarn. Share your love of needle and fiber arts by celebrating “I Love Yarn Day”. This event is held annually and is scheduled for October 11, 2013. What better day is there to declare your love for yarn by joining in or starting a local activity. According to Mary Colucci, Executive Director of the Craft Yarn Council (CYC), the idea for “I Love Yarn Day” started as a way for yarn enthusiasts to celebrate yarn crafts and share their love with others. “I Love Yarn Day” has joined up with Warm Up America. This is an excellent opportunity to make hats and mittens to help people in need stay warm this winter. Gather all your knitting and crocheting friends and spend the day making charitable gifts for this organization. Information about Warm Up America can be found at Warm Up. Bring your yarn craft to work and share your project with others. Crochet or knit hats and donate them to people in need. Teach someone to knit or crochet. Host a needlecraft night at your home or local community center. Find a public area and knit or crochet with friends to increase awareness of this craft. Crochet and Knit designers; Brett Bara, Robyn Chachula, Linda Cyr, Double Stitch Twins, Nicky Epstein, Ellen Gormley, Vickie Howell, Margaret Hubert, Gwen Blakely Kinsler, Heather Lodinsky, Lorna Miser, Shannon Mullett-Bowlsby, Olek, Kristin Omdahl, Linda Permann, Toni Rexroat, Kathleen Sams, Debbie Stoller, Vanna White and Michele Wilcox have created all kinds of FREE Crochet and Knitting patterns to share their love of yarn and to inspire you to celebrate yarn. 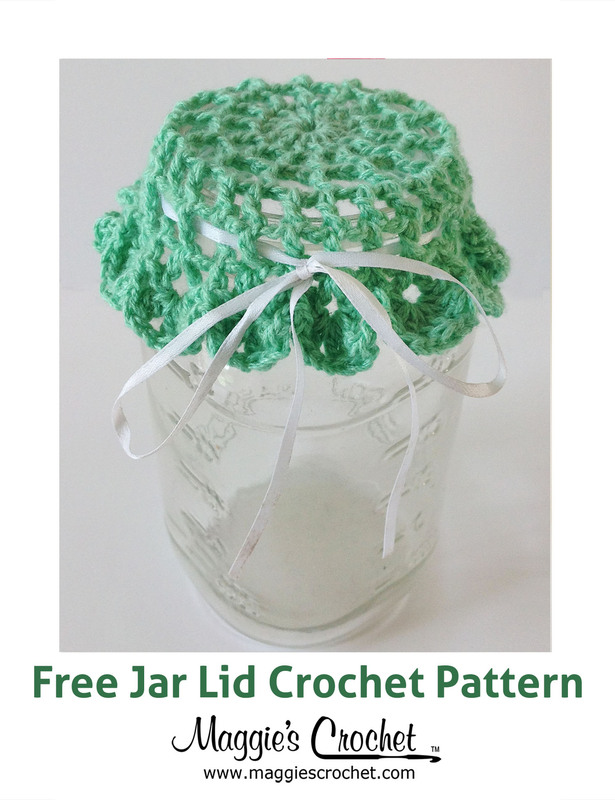 Here is the link to FREE Crochet and Knit Patterns. Visit MaggiesCrochet.com for over 200 FREE Crochet patterns and BestFreeCrochet.com for over 500 FREE Crochet Patterns. 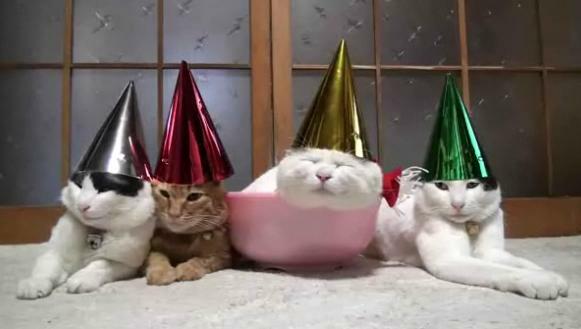 You can even go crazy and yarn bomb your front yard or home. There are so many ways to enjoy “I Love Yarn Day” and get other people interested in needle and fiber crafts. Pick one idea or do them all. 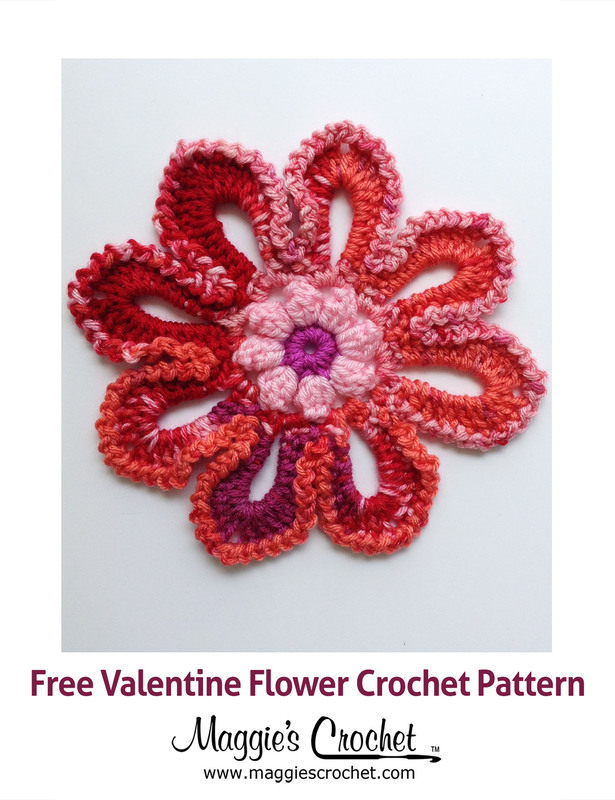 More information about this special day and free crochet and knitting patterns can be found at ILoveYarnDay.org. Declare your love of yarn!